directly to any Office 365 tenant. One of its main advantages is that you can install the program directly on your servers and migrate your data without the use of any additional third-party tools or cloud services. support for the Transport Layer Security 1.2 (TLS 1.2) protocol. 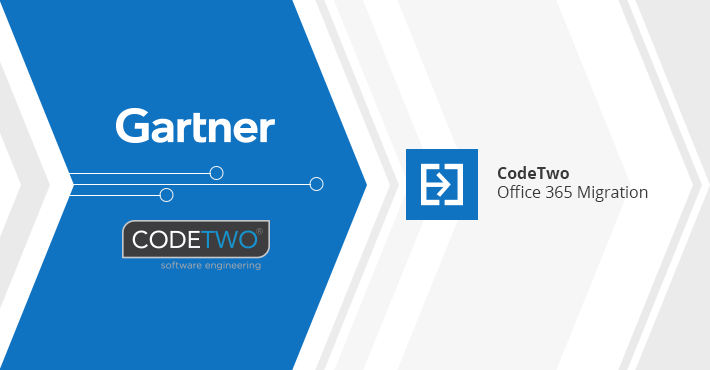 As a recognized software vendor, trusted by over 72,000 businesses from 150 countries around the world, we intend to continue improving our products and providing only the best solutions and services – both for cloud and on-premises environments.